Micheline Desdoit is an asbestos widows. Her husband, a former worker at Ferodo-Valeo died in 1992 from mesothelioma after respiratory deficit of 100%. She, herself, suffers from an asbestos-related illness. 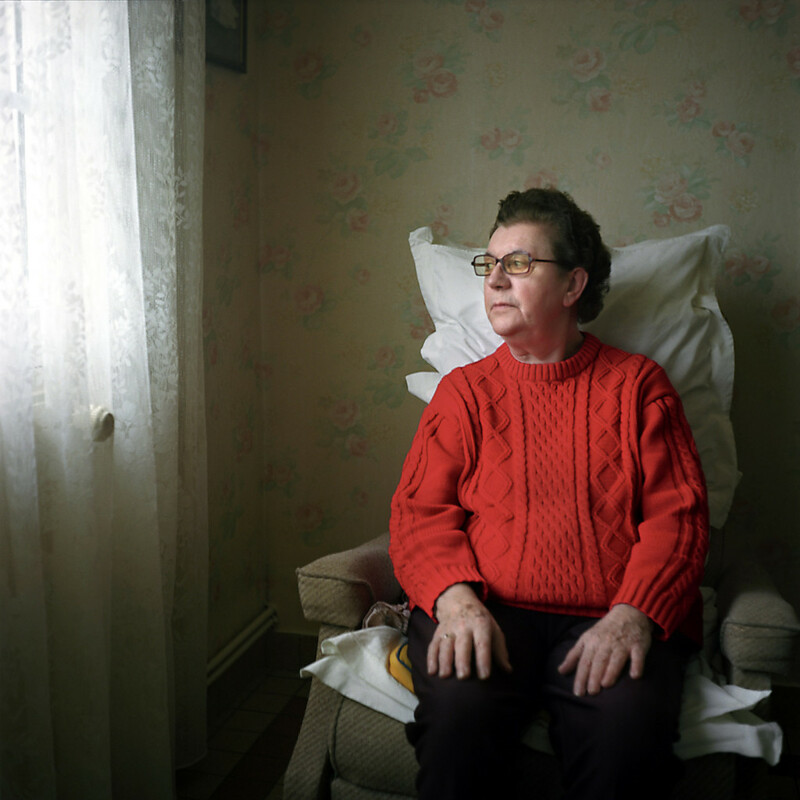 In her street, 80% of inhabitants were affected by asbestos.